Earlier this week, a research team at the Southern University of Science and Technology in Shenzhen, China, announced the birth of twin girls whose genomes had been edited using CRISPR/Cas9. The work was done at an in vitrofertilization clinic prior to implantation of days-old embryos. The targeted gene, CCR5, produces a protein that the HIV virus uses to enter cells. Disrupting this gene means that the virus will not be able to infect the girls’ cells. Not surprisingly, the work is controversial. Although CRISPR holds great promise for the treatment of genetic diseases, as with any experimental therapy, there are also risks involved. The U.S. National Academy of Sciences has issued a report concluding that, while one day editing embryos at risk of serious genetic diseases may be appropriate, at the present time the experimental technology should not be used in that manner. CRISPR has been used before to edit the genomes of human embryos by researchers in China as well as in the U.S., but this is the first time that an edited embryo has been implanted and led to a live birth. 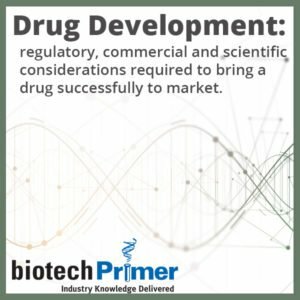 In the U.S., there is a law explicitly preventing the FDA from approving medical treatments aimed at creating heritable genetic modifications. In China, the law is less explicit, but just days after the announcement of the CRISPR-modified babies, scientist He Jiankui is under investigation by the Shenzhen City Medical Ethics Expert Board, which claims to have no recollection of approving the work. CRISPR holds great potential for treating genetic diseases, but most experts in genetic medicine and bioethics are prescribing caution. The co-discoverers of the technology, Jennifer Duodna of U.C. Berkeley and Feng Zhang of the Broad Institute, have both issued statements urging a moratorium on the implantation of edited embryos until a global consensus on acceptable risks is reached. This week, the second annual International Summit on Genome Editing is taking place in Hong Kong. Hopefully this meeting will be the starting point for reaching that consensus, so the scientific community can move forward and bring the life-saving potential of CRISPR to fruition. 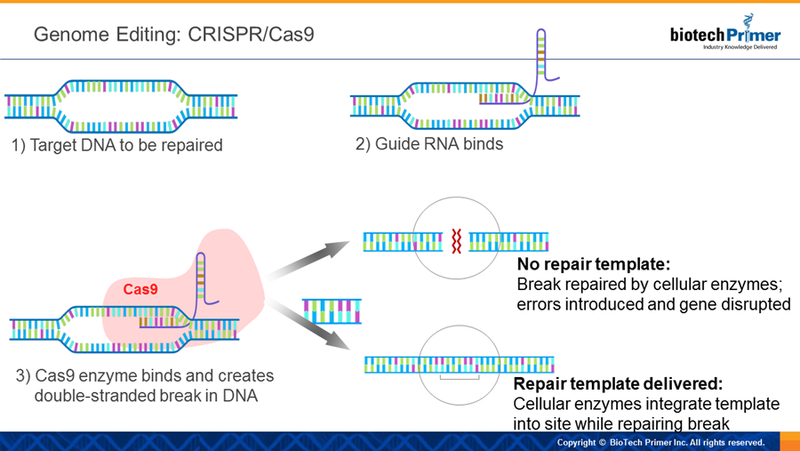 Here at the WEEKLY, we’d decided to take the many CRISPR headlines this week as a chance to review the basics of how this technology works. Where Did CRISPR Come From? Viral DNA present in the spacer sequences is copied into viral RNA. The bacteria make the DNA-cutting enzyme Cas, which attaches to the new viral RNA. The resulting viral RNA/Cas complex finds its match on the invading viral DNA. The RNA attaches to the DNA and the Cas enzyme cuts up the foreign DNA, destroying the virus. In 2013, researchers adapted this defense for use in human cells. 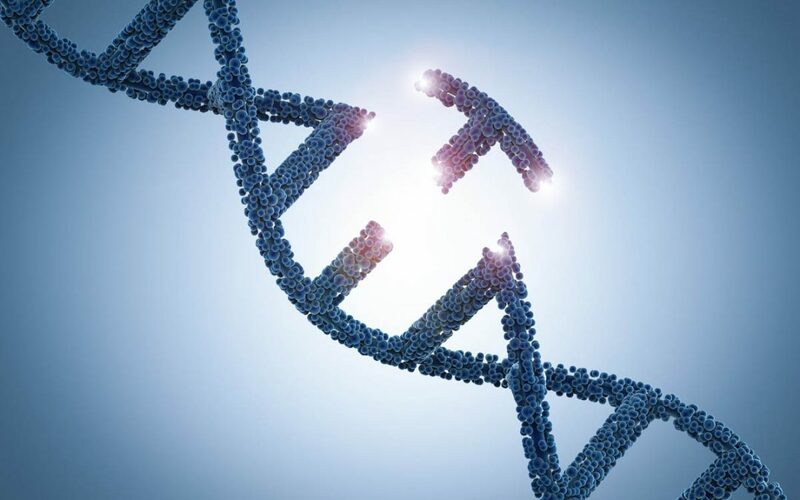 By adding a “guide RNA” and Cas enzyme to target a specific DNA sequence, scientists demonstrated the system could be used to cut human DNA in precise locations! This original Cas protein came from the Cas9 Streptococcus bacteria — hence the moniker CRISPR/Cas9. What makes CRISPR/Cas9’s ability to cut human DNA in precise locations so cool? The protein creates double-stranded breaks (DSB) in the specified DNA sequence. Double-stranded breaks cut both strands of the DNA helix. Homology Directed Repair (HDR) relies on a highly similar DNA segment to repair the break. In this case, workers build a new section of the genetic bridge offsite and then helicopter it into place. Non-Homologous End-Joining (NHEJ) closes the gap using another strategy. Visualize workers pushing the two remaining sections of the bridge back together. NHEJ can result in a sequence error, just as sections of a repaired bridge often don’t line up properly. If the repair occurs in the middle of a gene, it typically disrupts gene function and halts the production of the matching protein. By engineering double-stranded breaks at specific locations, scientists trigger the NHEJ or HDR cell repair pathways. Activating NHEJ disrupts a disease-associated gene. This prevents the production of the protein that causes the disease. Activating HDR fixes mutated genes by simultaneously delivering a “repair template” that contains the correct gene sequence. Both scenarios present possible cures for different types of disease. For example, CRISPR is currently in Phase I clinical trials at Sichuan University (Sichuan, China). Here, researchers are delivering CRISPR/Cas9 components to cancer patients’ white blood cells to disable the PD-1 gene. The PD-1 gene inhibits these immune cells. By deactivating the PD-1 gene the immune system is left intact and the patient should be able to more aggressively fight cancer. 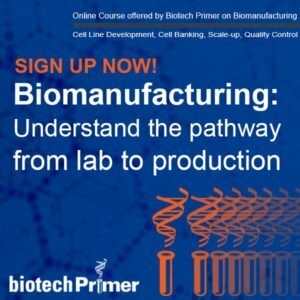 Clinical researchers at the University of Pennsylvania (Philadelphia, PA) have also begun a Phase I trial using CRISPR to knockout PD1, while CRISPR Therapeutics, in partnership with Vertex Pharmaceuticals, has begun enrolling patients for a Phase 1 trial using CRISPR to treat beta thalassemia. Next on the research agenda come trials aimed at correcting gene sequences mutated in hereditary blindness (Editas Medicine, Cambridge, MA; expected 2019). Sarah Van Tiem began her career with Detroit Legal News, gaining unparalleled experience in public communication. Subsequent stints at Earthwatch Radio and Wisconsin Department of Natural Resources established Sarah as a respected writer/editor. Currently working as Editor for the Biotech Primer WEEKLY newsletter, Sarah is widely known for her expertise in science communication.